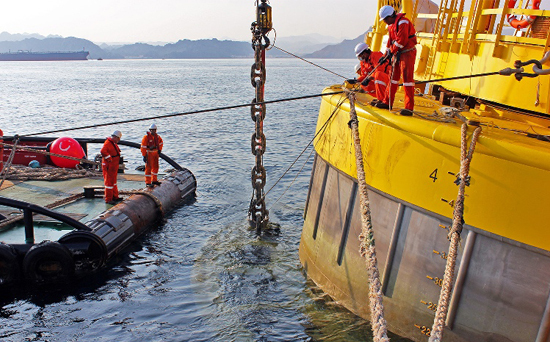 have you heard of aquaculture mooring? 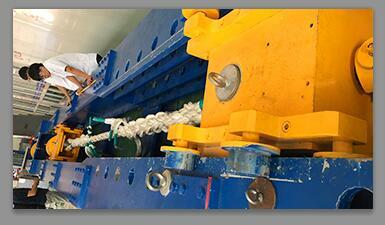 Are you engaged in Lifting and Rigging Business? To avoid high cost of individual purchase and shipment charges both inland and going-out from the port.Our professional procurement and Logistic teams will help on the consolidated buying and shipping.Our over-15-years industry experience helps us on efficient and economic sourcing and supplying. Have you ever worried about the quality of your purchase order? And you have no choice but to choose the expensive Third-party or associations to help you supervise? 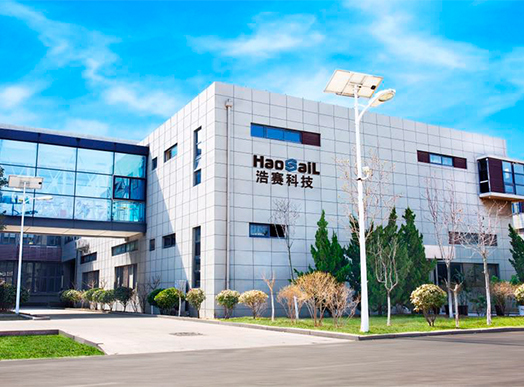 Now,the changes are here, all the supervisions and QC will be done at our professional third-party inspection center,and it is just value added service. We take quality and integrity seriously. Time and time again we have proven to our customers that good quality is what drives sucess. Integrity of our product is our greatest virtue and our top service is our greatest pleasure. We are offering effective and reliable solutions! 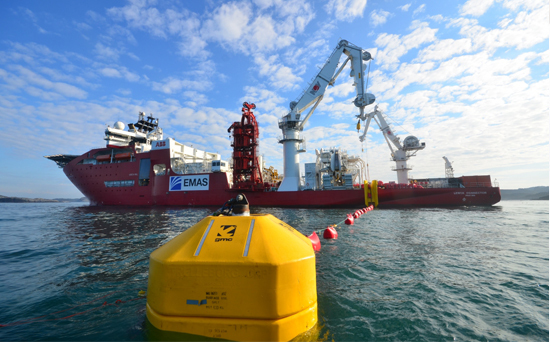 For the Marine and Offshore industry, moorings are a pertinent part of every vessel that requires a berth in an area where permanent tie up options alongside are not available or not practical to where the vessel is likely to carry out its daily activity. A reliable mooring is as important as a traditional farmer's fences. 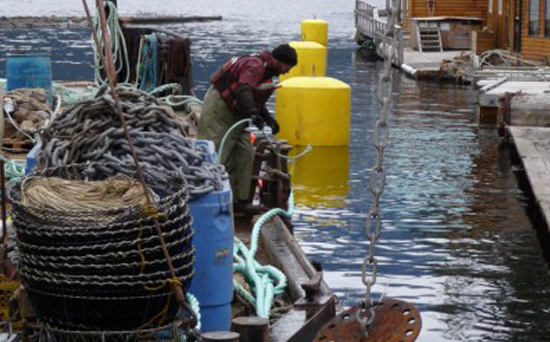 Wind, current and wave-induced forces all threaten the integrity of fish farms - a mooring must be well-designed to account for all of these forces and deliver a solution that is cost-effective. We are experienced in providing lifting operations, particularly in marine situations, both above and below the waterline, supplying all types of rigging equipment that includes slings, shackles, rigging blocks, mechanical lifting machines, and chain and fittings. 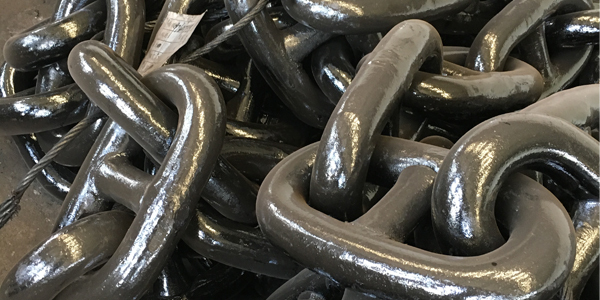 Chain available with grade U2/U3, R3, R3S, R4, R4S. 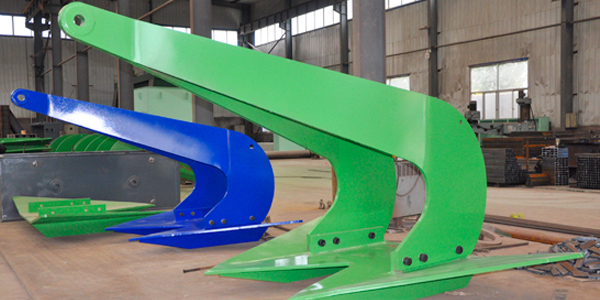 1T stingray anchor,U3 50mm anchor chain, round ring and other chain fittings. 15T danforth anchor, 22.6 buoy, U3 76mm anchor chain and fittings. 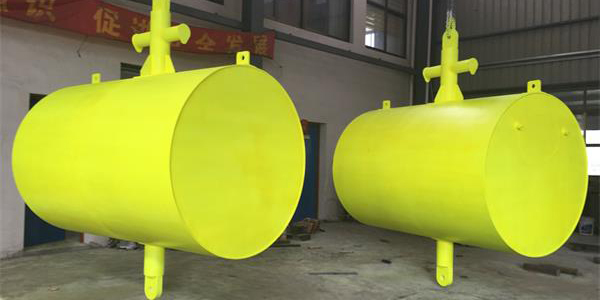 9.75T Danforth anchor, U3 48&70mm anchor chain and fittings, 5T buoy. 1850m deepwater singple point mooring in Kona, Hawaii, USA. How We Realize Our QC? 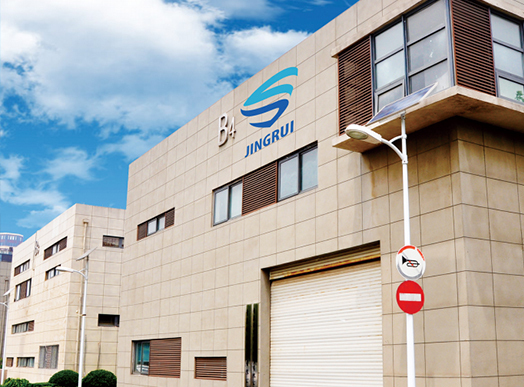 Jingrui can provide customers a full range of inspection service, including but are not limited to chemical analysis, metallographic analysis, tensile test, bending test, impact test, hardness test, NDT, load test, static tensile test, breaking tensile test, the deformation test, strength test, tensile test etc. If you would like to receive a quote or know more about who we are please give us a ring or email.